In 1915, Claude E. Street produced his first bottle of Street's Grapefruit Juice in Haines City, Florida, becoming the first citrus juice processing manufacturer in America. Today, behind Brazil, Florida is the second-largest producer of orange juice in the world with nearly 76,000 Floridians working in the citrus industry or a related business, generating more than $8.6 billion in economic activity. 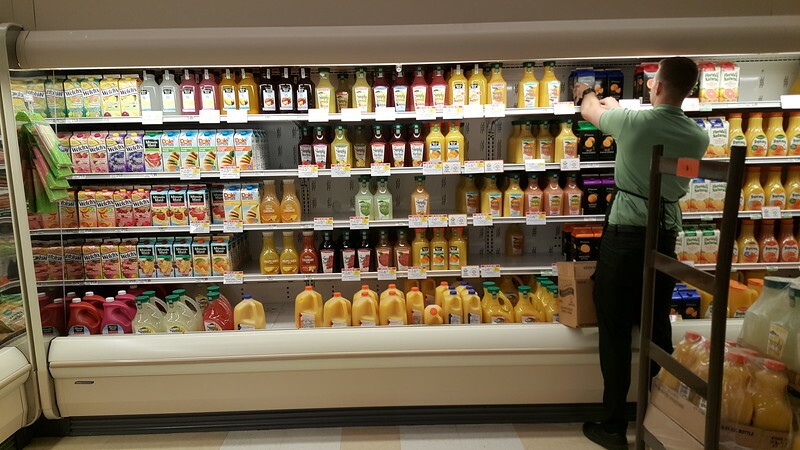 Here's a look at where your orange juice is produced now and has been in the past. Overall, one-half of Florida’s citrus processing capacity is consumed by Tropicana, Minute Maid, and Florida’s Natural. 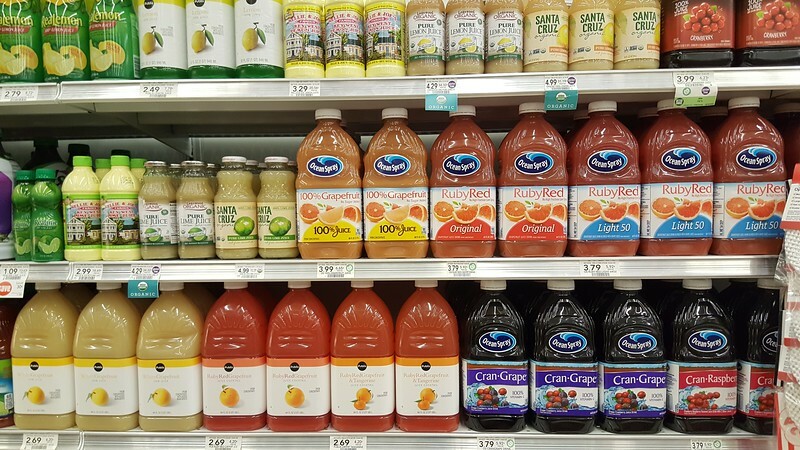 Together, these brands account for 66% of the overall together account for 66 percent of the overall orange juice market, and 80 percent of the Not-From-Concentrate juice market. 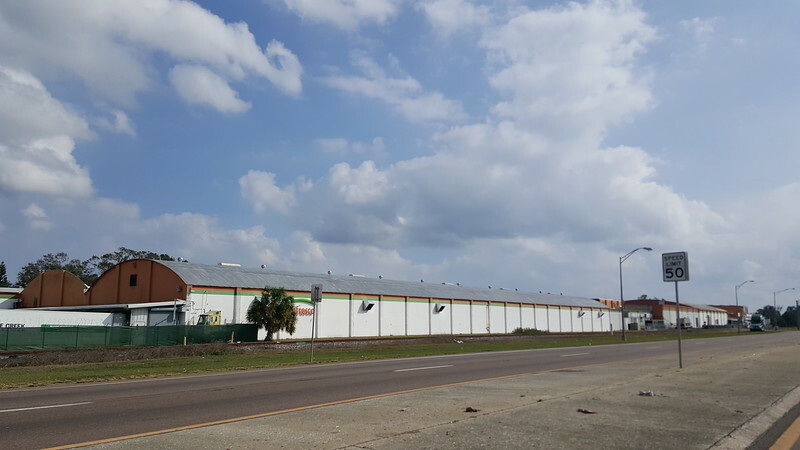 Founded in 1947 by Anthony T. Rossi, Bradenton-based Tropicana is the largest single buyer of Florida fruit, processing nearly 60 million boxes of fruit annually. Tropicana can be recognized across the East Coast by its “Great White Juice Train”, on which it ships finished goods via refrigerated boxcars from Florida to Kearny, New Jersey. In 2004, Tropicana’s rail fleet of 514 cars traveled over 35 million miles – a method that was three times more fuel efficient than other shipping methods. 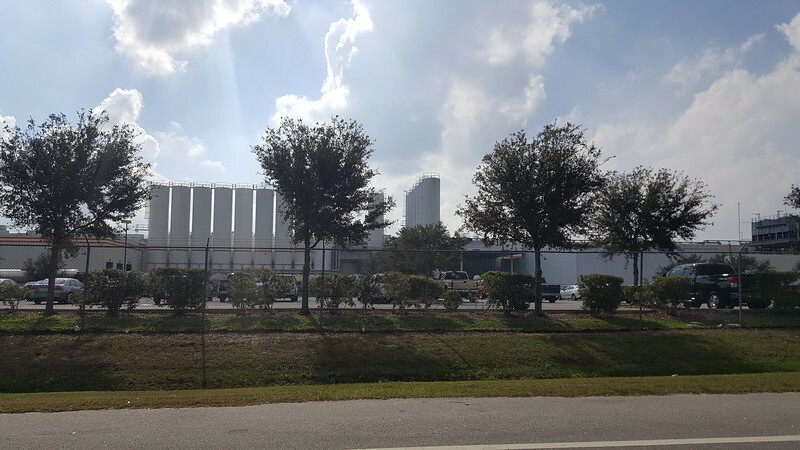 Owned by PepsiCo since 1998, Tropicana’s processing plants are located in Bradenton and Fort Pierce. 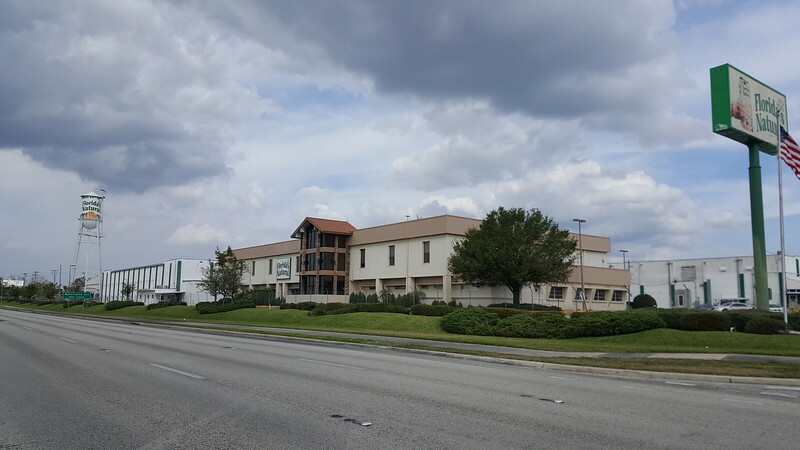 In addition, contract facilities such as Citrosuco North America, Inc. in Lake Wales (pictured below), processes fruit for Tropicana. Citrosuco is the U.S. subsidiary of Brazil’s largest juice processor, Citrovita Agro Industrial Ltd. In 2001, Minute Maid (owned by the Coca-Cola Company) founded the Apopka-based Simply Orange Juice Company. Simply Orange uses a computer-modeled blending of citrus sources with the intent for the consumer to enjoy a uniform taste year-round. 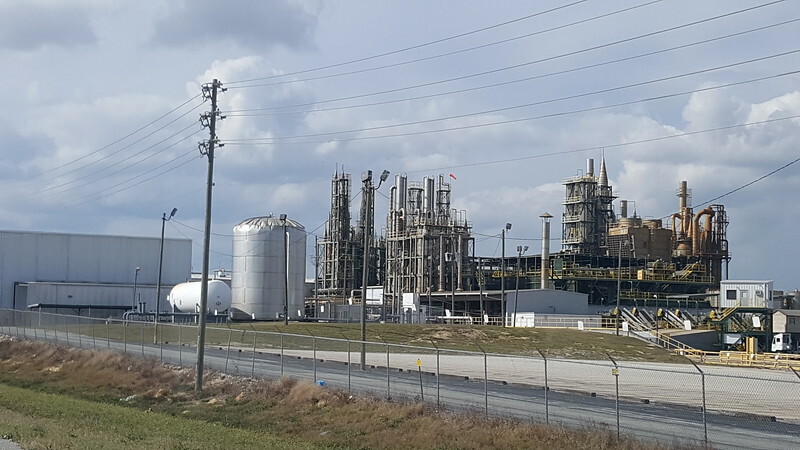 In Auburndale, Simply Orange’s plant receives its juice via a 1.2-mile underground pipeline from Coca-Cola’s Brazilian partner, Cutrale. The Florida Citrus Canners Cooperative was founded in 1933 in Lake Wales as a juice canning operation. In 1938, it began processing juice, eventually becoming Citrus World, Inc. in 1969. Unlike the other national brands, Florida’s Natural is an agricultural cooperative currently owned by over 1,100 Florida growers. As such, it holds the distinct recognition of the only national orange juice brand using fruit from Florida-based citrus growers. Today, Florida’s Natural Growers is the country’s third largest orange juice processor. Founded in 1930, Lakeville-Middleborough, Massaschusetts-based Ocean Spray is an agricultural cooperative of cranberry and grapefruit growers. Its 700 member growers are located in the states of Massachusetts, Wisconsin, New Jersey, Oregon, Washington, Florida, British Columbia and other parts of Canada, as well as Chile. Like Minute Maid, Ocean Spray toll process their citrus juice as opposed to owning their own manufacturing facilities. Much of this takes place at Refresco’s citrus processing plant in Lakeland. 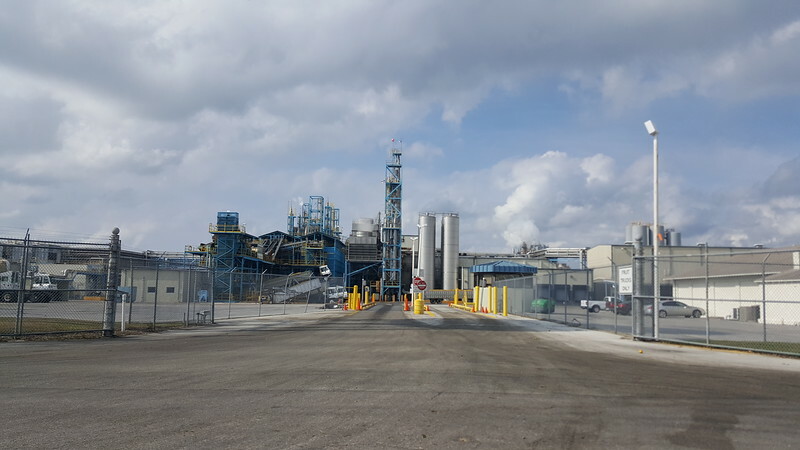 According to the company’s website, the facility operates 24/7, processing citrus and bottling non-carbonated beverages for several national brands, producing 23 million cases annually on four production lines.